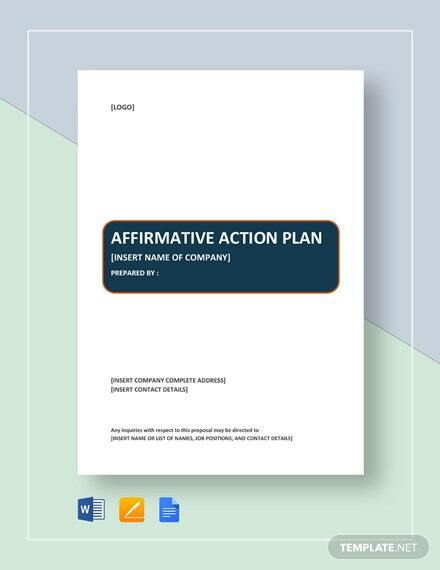 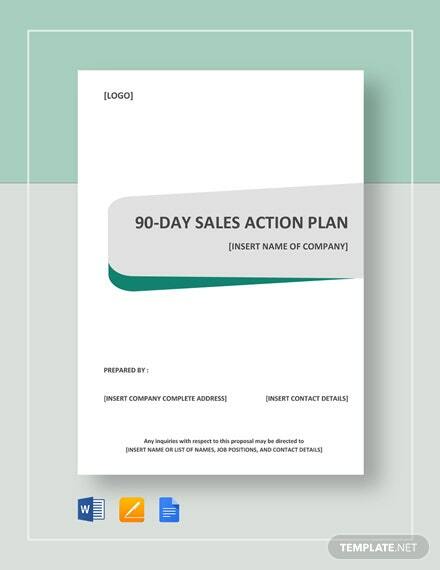 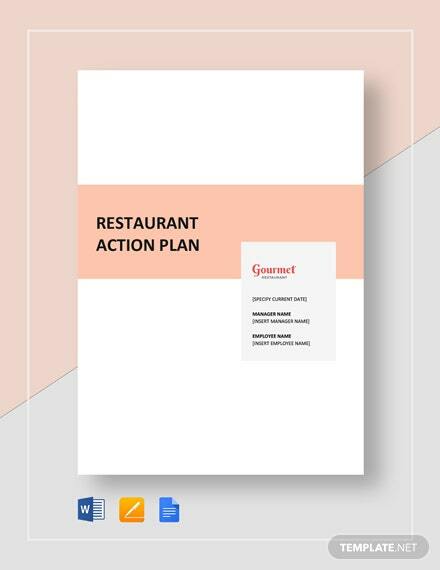 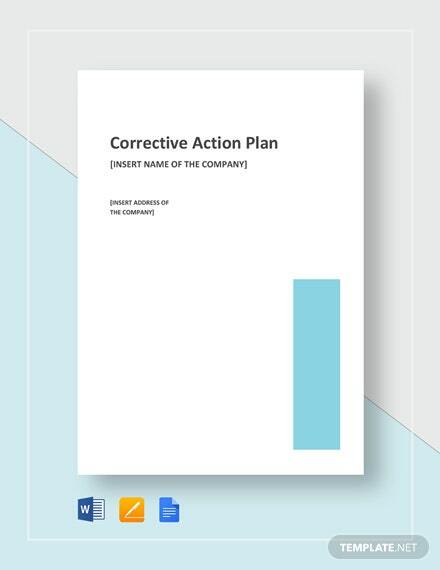 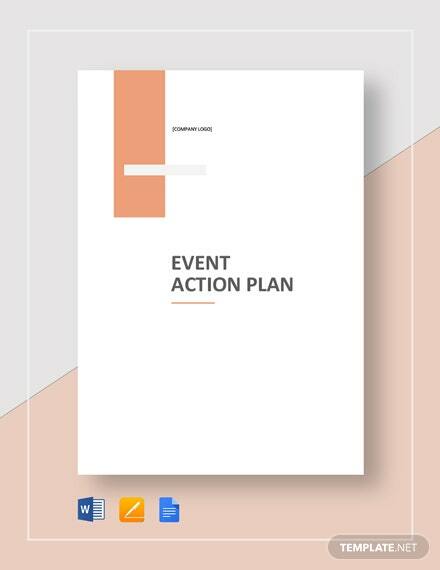 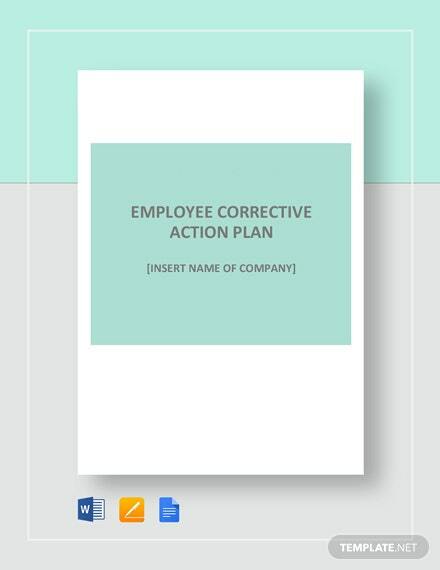 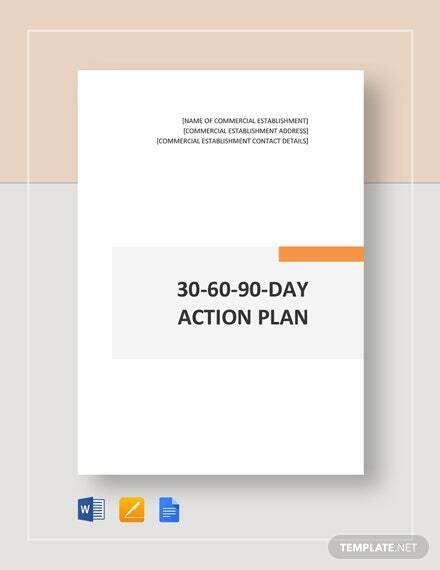 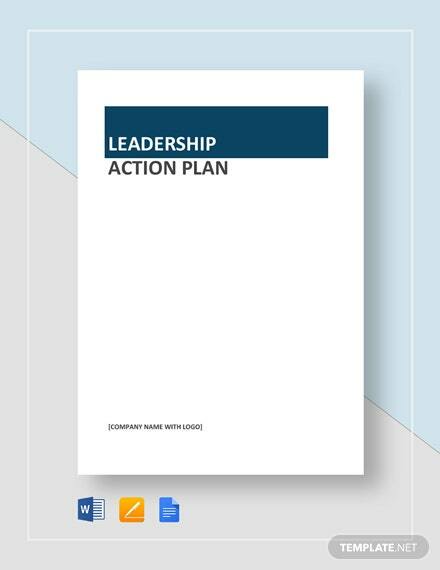 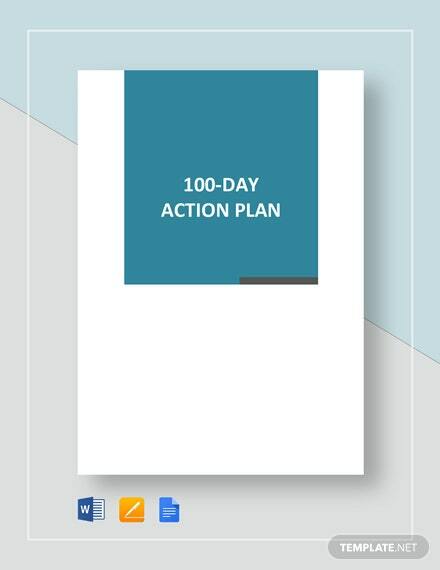 Get to create an action plan that formally communicates with an employee in terms of improving their behavior or performance. 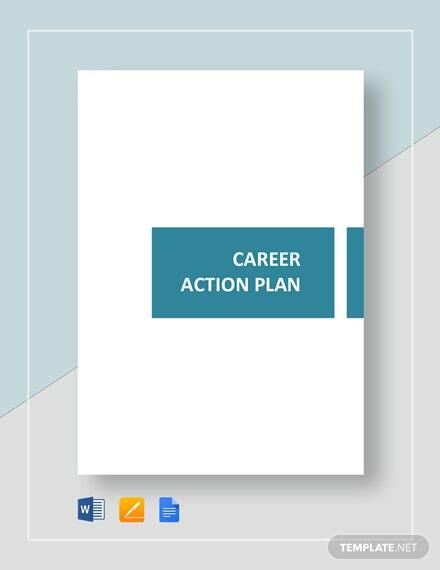 Download this professionally drafted template that is ready-made and easily printable. 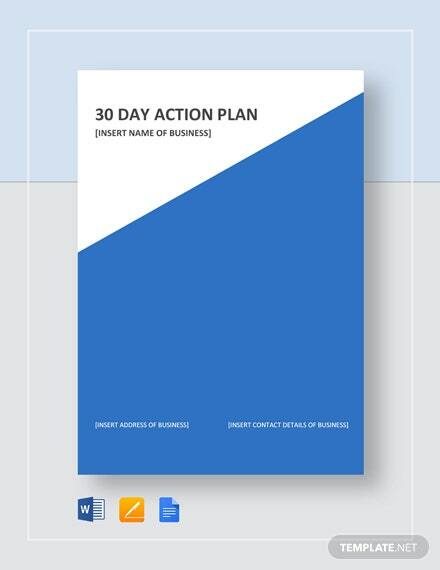 Can be +More shared digitally and also easily editable in Microsoft Word (.doc), Apple Pages and Google Docs.